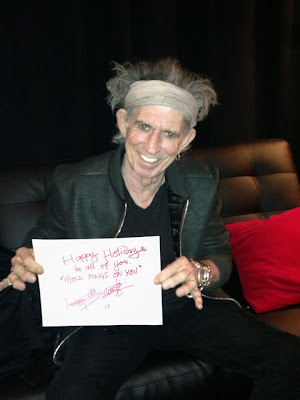 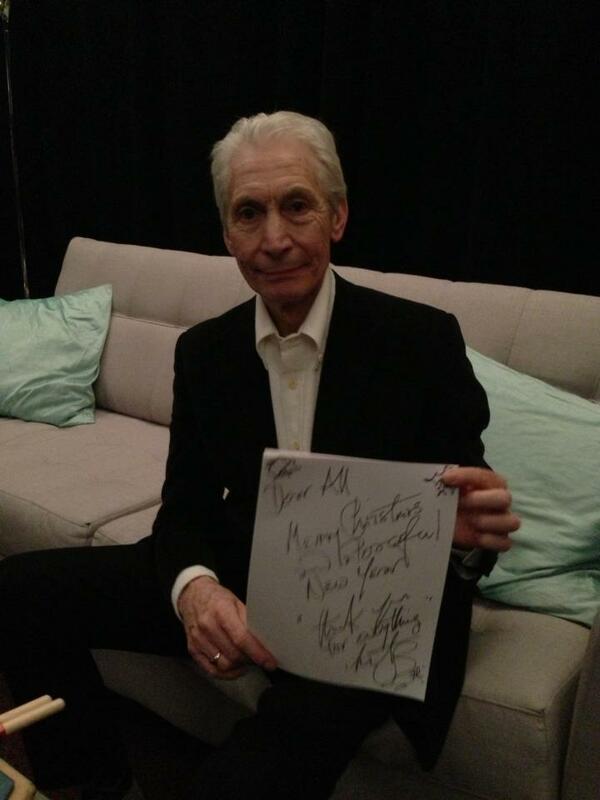 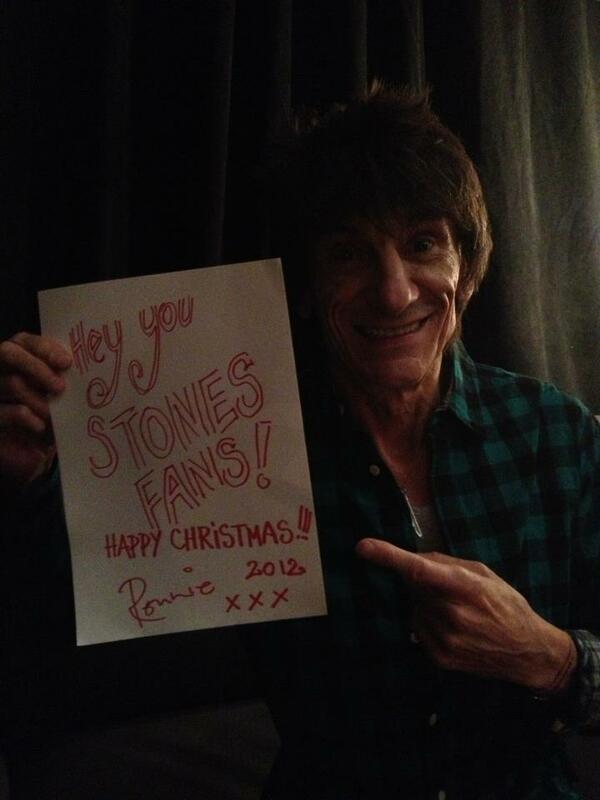 The Rolling Stones are offering a series of holiday greetings to fans. 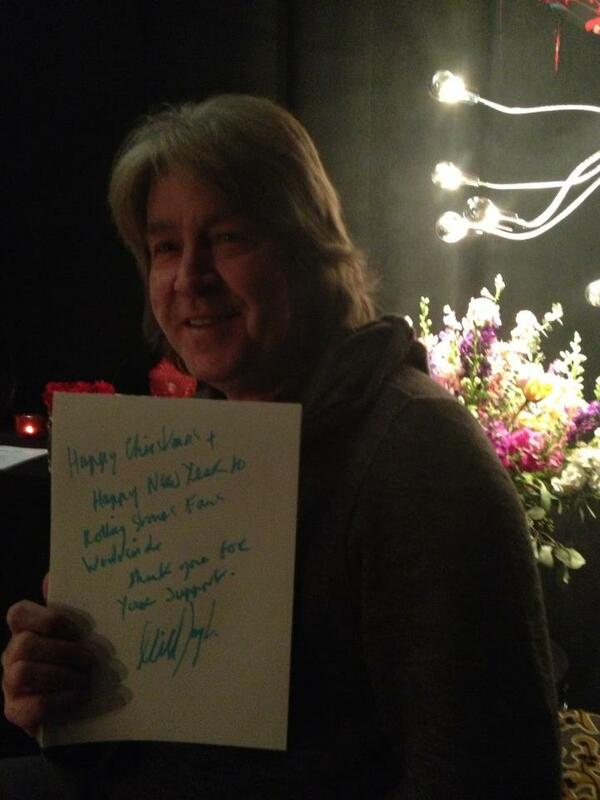 The band has posted individual photos with handwritten messages. 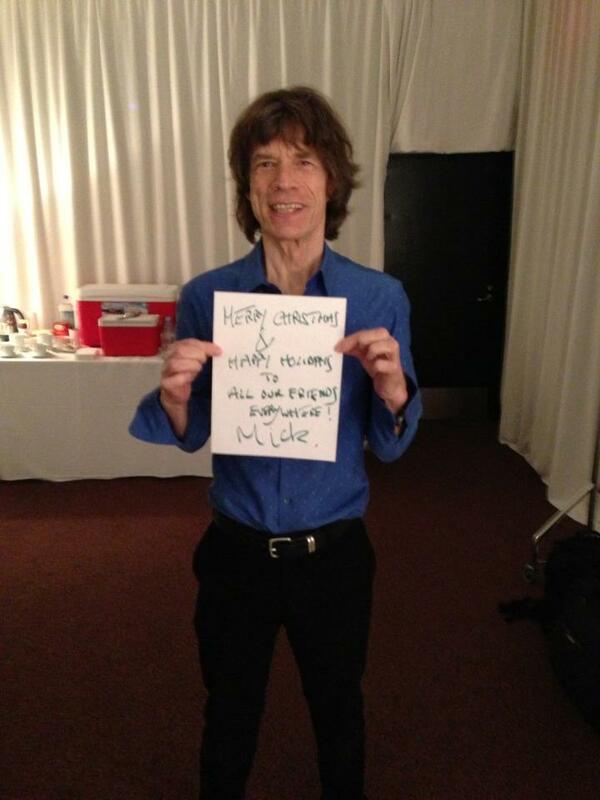 All the images were posted via the Stones' Facebook page except for Jagger’s, which surfaced on his own Facebook page. The Stones just wrapped up their 50 & Counting tour, which featured a series of five shows split between London, New York and New Jersey.